As part of our continuing partnership with website Science 2.0, we're back this week to talk hoverboards! Joining us this time is Dr. David Brin, astrophysicist and award winning Sci-Fi author. 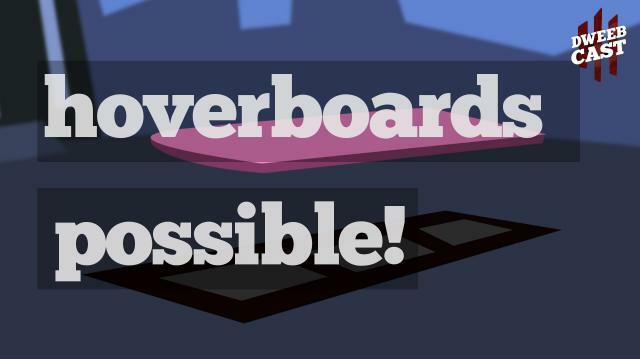 Turns out Hoverboards are actually possible. Find out how.